Kakadu Plum is an antioxidant rich superfruit containing 20-50 times more Vitamin C than an orange. 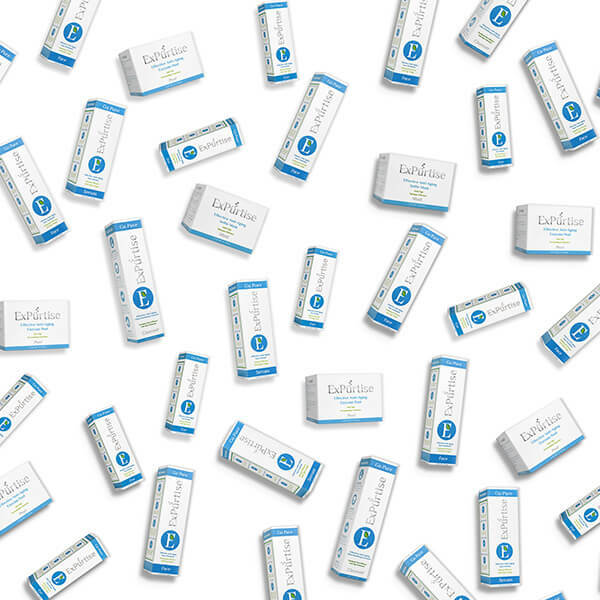 It helps to form proline, an amino acid that’s essential in collagen production. 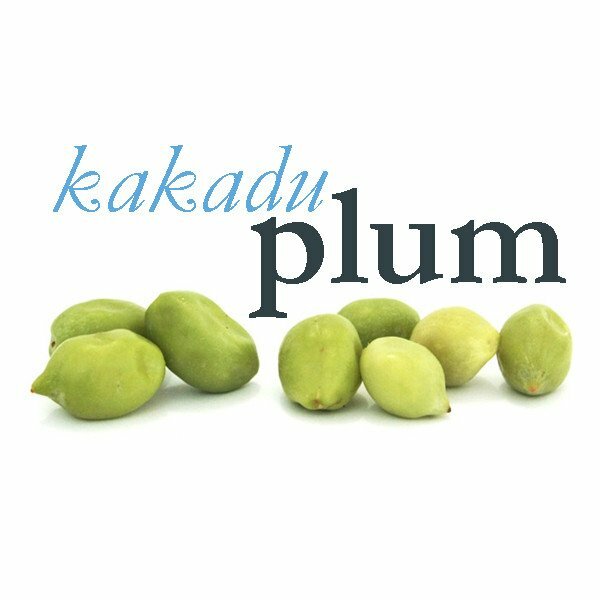 In addition to this mega-dose of Vitamin C, Kakadu Plum contains antioxidants like Gallic and Ellagic acids – known to protect and restore skin’s natural barrier function while increasing elasticity by inhibiting enzymes that promote collagen breakdown, known as matrix metalloproteinases (or MMPs). 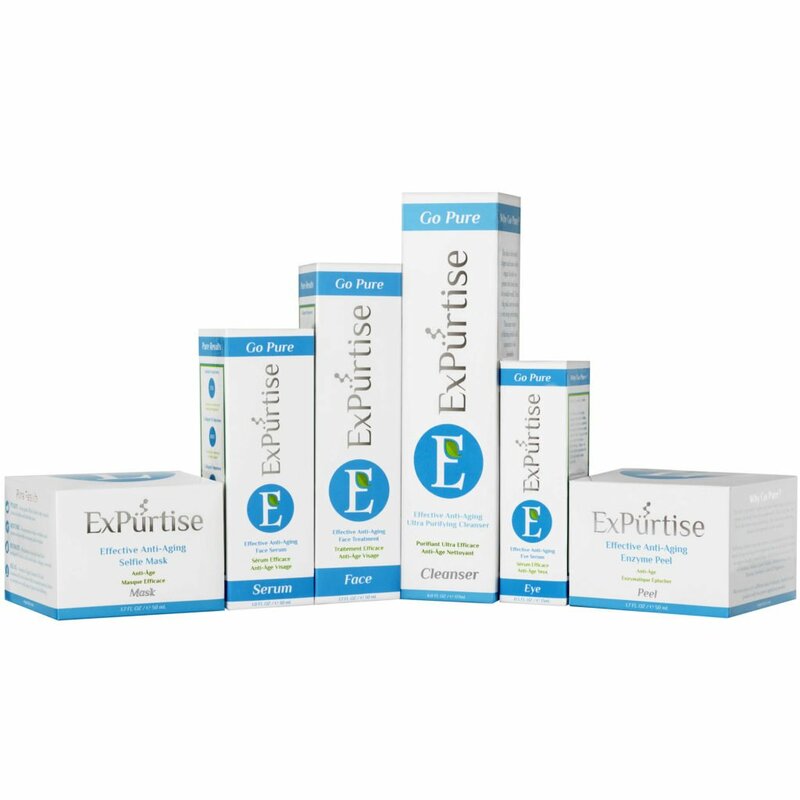 Kakadu Plum extract works to detoxify skin, and since its rich in phytochemicals, it has anti-fungal, anti-inflammatory, and anti-carcinogenic properties.